OMG, It’s Almost Easter! Favorite Easter Egg Creations! Here are a few of my favorite Easter egg creations from the past few years. I wanted to share them with you guys again. I’m not sure what we will be doing this year… hmmm. Maybe we will make those family photo eggs again? Those were pretty fun to make. 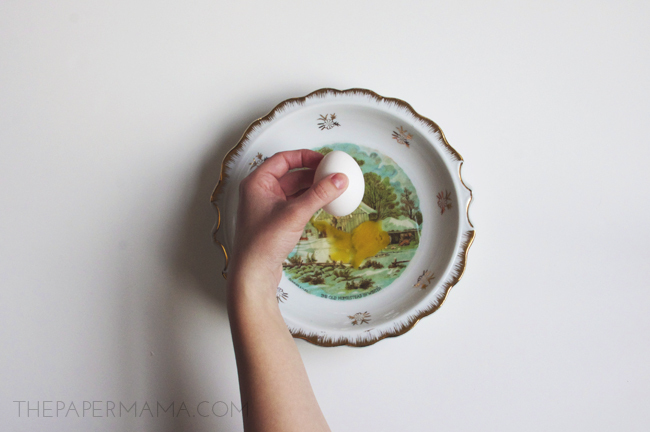 Create these neat family photo fun Easter eggs. 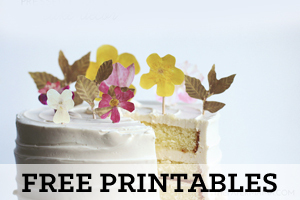 They are easy to make and fun for the family to put together. These surprise eggs are so much fun! 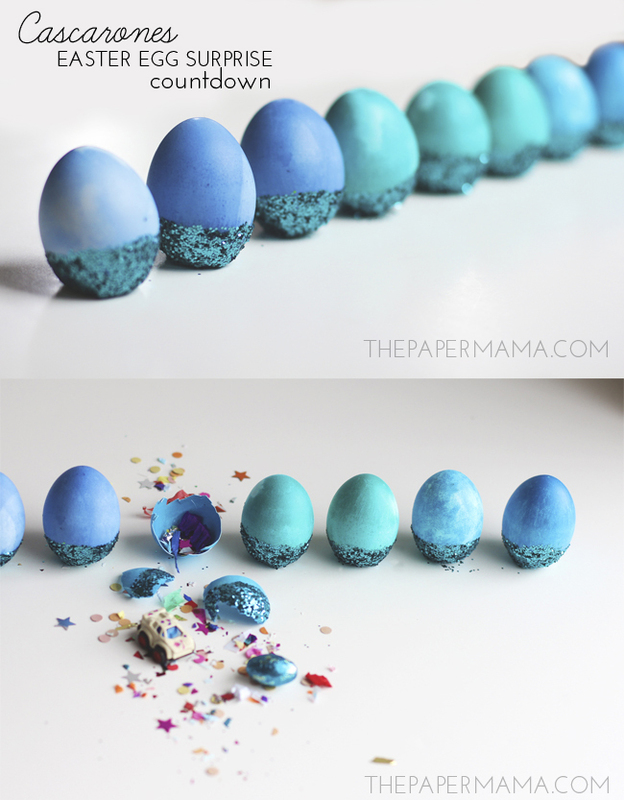 Create an Easter egg count down by making these Cascorones Easter Eggs. I should probably make these again. 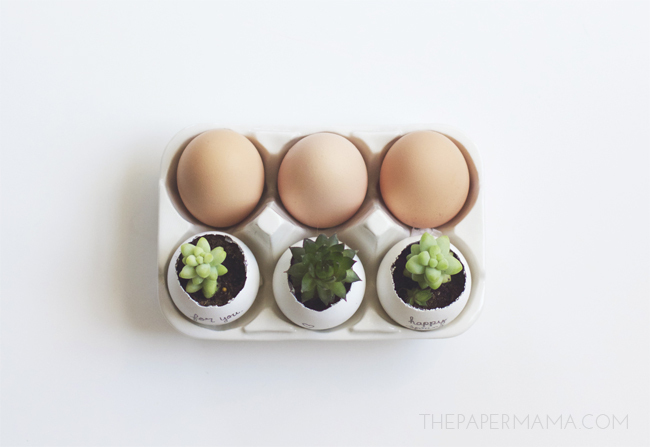 These little succulent egg planters are the perfect hostess gift! I gave a couple of these egg plants 3 years ago to my mom and they are still alive and thriving. Check out how I made them here. 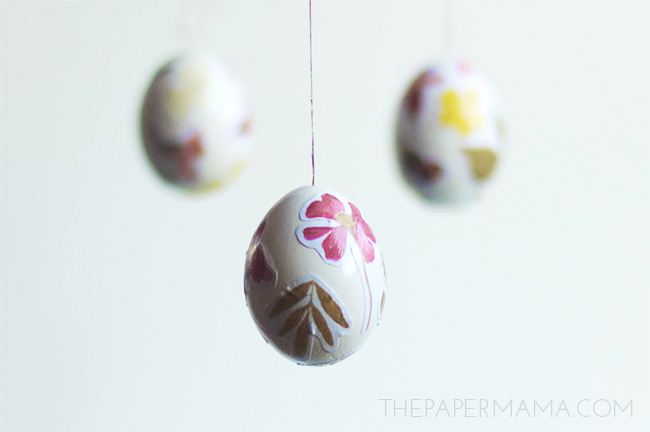 Floral Decopauge Easter Eggs are quick and fun to make. Do you know how to blow an egg? If not, you should check out my tutorial. It’s pretty fun. 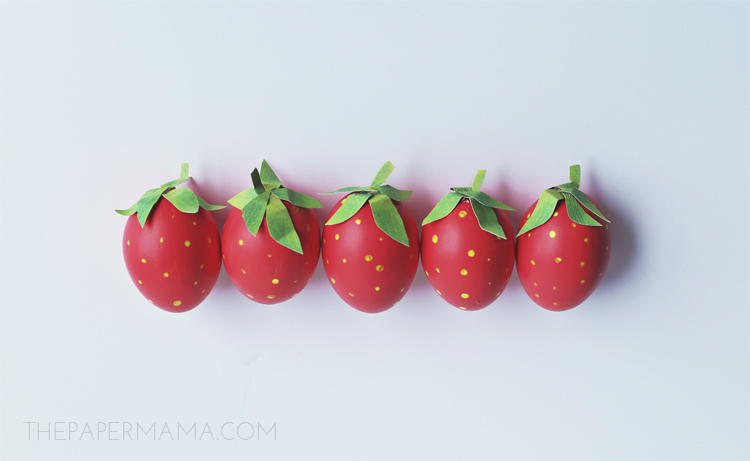 If you’re ready for Summer, even though it’s Spring, maybe you should make these lovely little Strawberry Easter eggs? 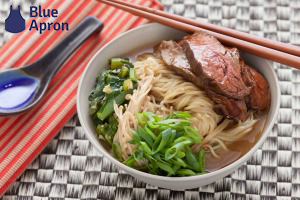 Check out how I made them here. 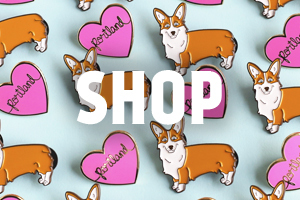 You might need a snack while you’re coloring all those Easter eggs. 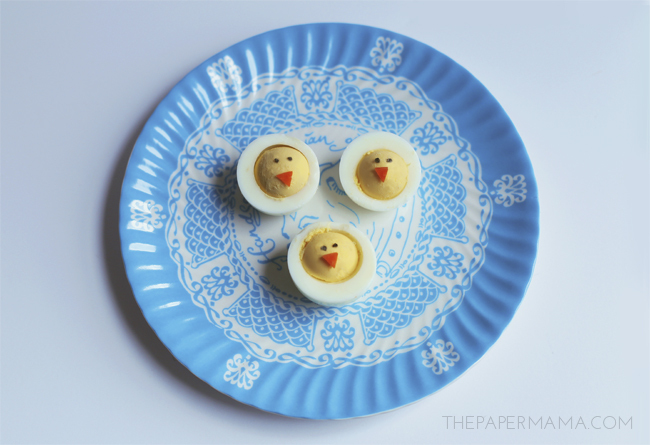 You can create these cute chick boiled egg snacks. What kind of Easter eggs are you making this year?